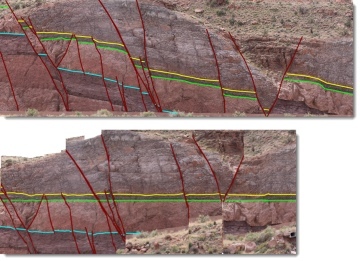 StructureSolver is an indispensable interpretation aid and structural analysis toolkit for earth scientists working in faulted basins. 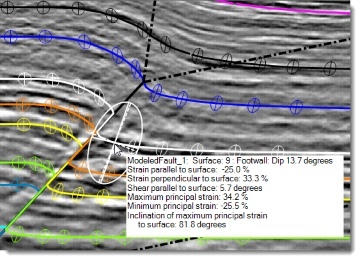 Watch a video introduction or read on for more information. 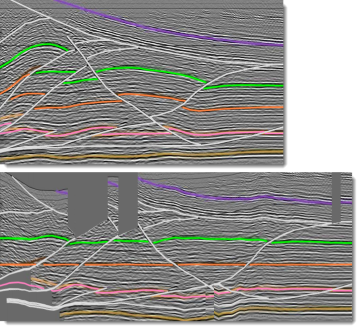 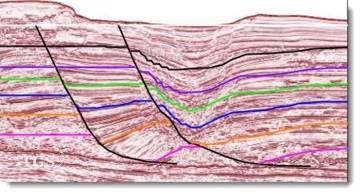 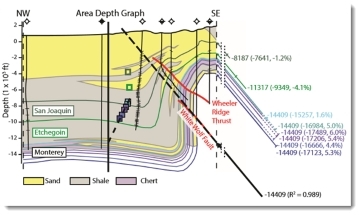 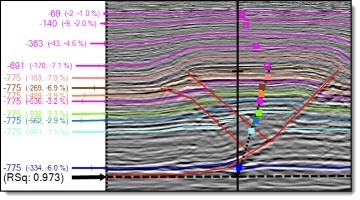 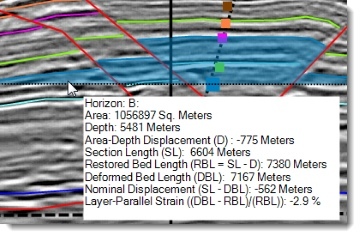 With StructureSolver, you create value by increasing the speed and accuracy of seismic interpretation and by reducing the risk of hydrocarbon exploration and development.